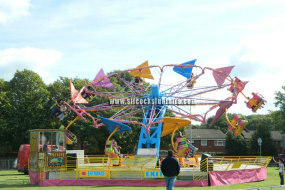 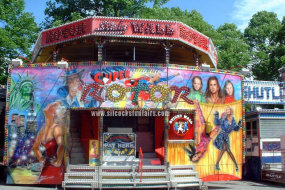 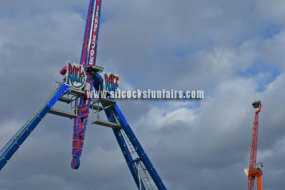 Ask for the fun fair in certain corners of the North West of England, and they’ll ask if you’re looking for Silcock’s – such is the fame of this long established fairground family from Warrington. 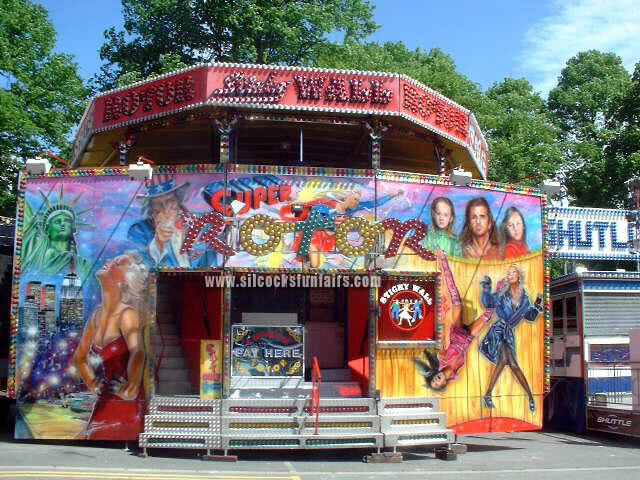 A full and varied range of attractions – from kiddie rides and food kiosks right up to the latest hi–tech thrill rides – means we can cater for almost any event. 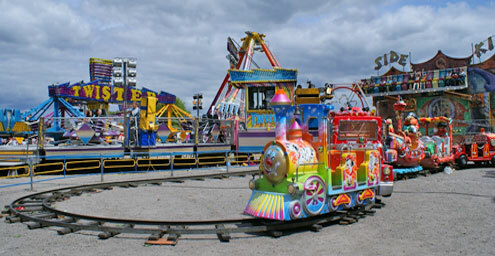 Today, with John Edward Silcock at the helm, JE Silcock's Amusements is as strong as ever in Lancashire, Cheshire and increasingly further a field. 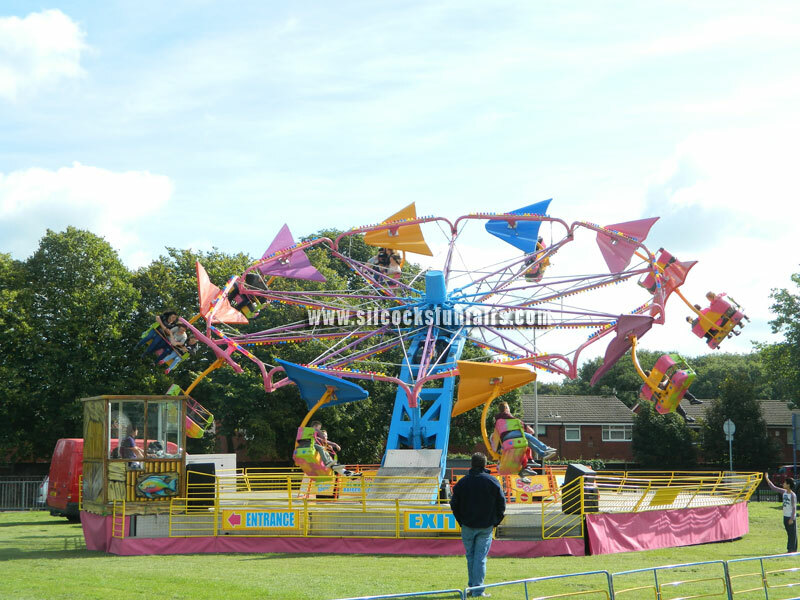 As well as our ‘bread and butter’ fairs in market towns like Leigh and Ashton–in–Makerfield, we’ve also built up showpiece presentations at events like the St Helens Show, Creamfields and “V” music festivals and play a major part in such traditions such as the Warrington Walking Days. 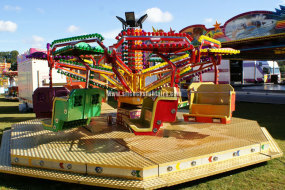 Over many years we have established a good reputation and forged solid links with many local authorities, corporate bodies and other event organisers, as well as regularly assisting Round Table, Rotary Clubs and Lions organisations throughout the North West. 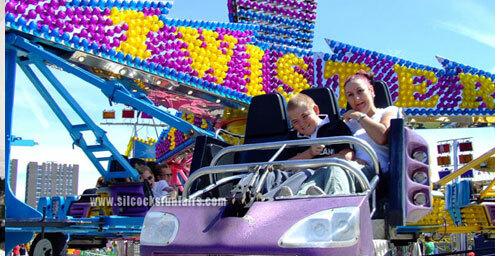 A full and varied range of attractions – from kiddie rides and food kiosks right up to the latest hi–tech thrill rides – means we can cater for almost any event. 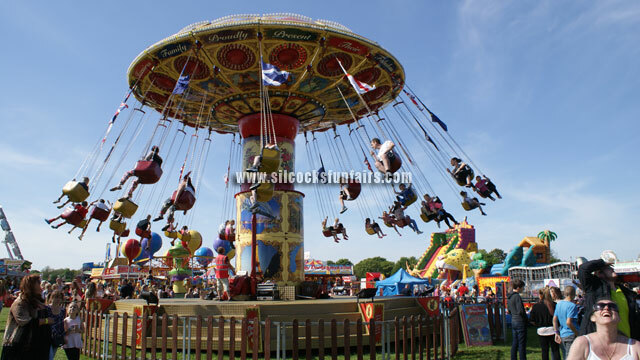 Whether it’s a private party, a university ball or a large scale public event, contract Silcock’s and be sure that you’ve got three generations of fairground expertise behind you – from one of the biggest names in the business. 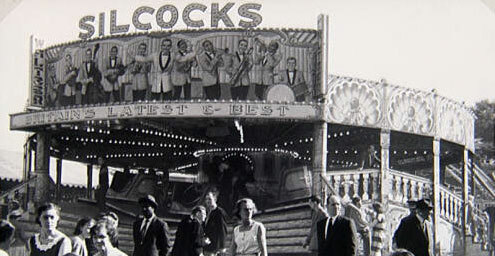 John Edward Silcock is a member of The Showmen’s Guild of Great Britain. 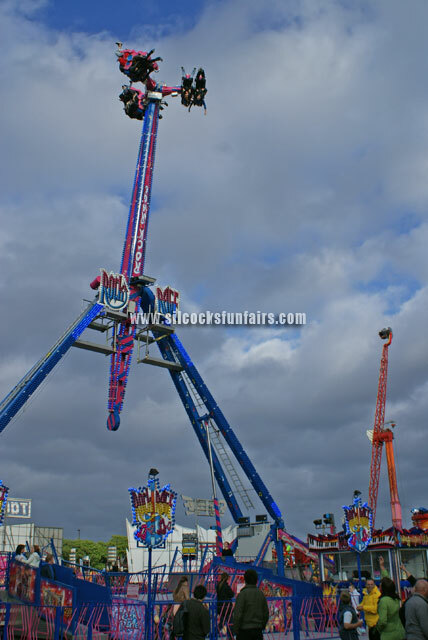 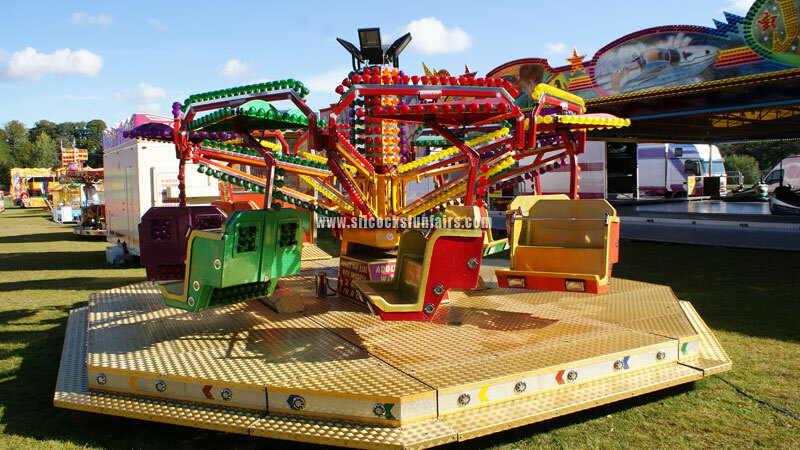 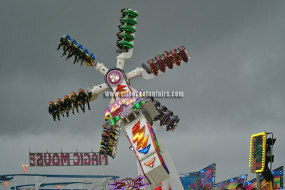 Looking to hire a funfair ride or attraction for your next event, then take a look at our extensive selection of funfair rides and attractions. 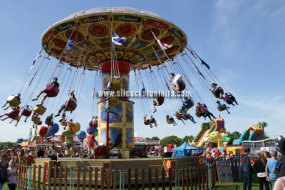 Others are available – if you’ve seen it somewhere and it isn’t featured, just ask and we’ll do our very best to secure the attraction for you. 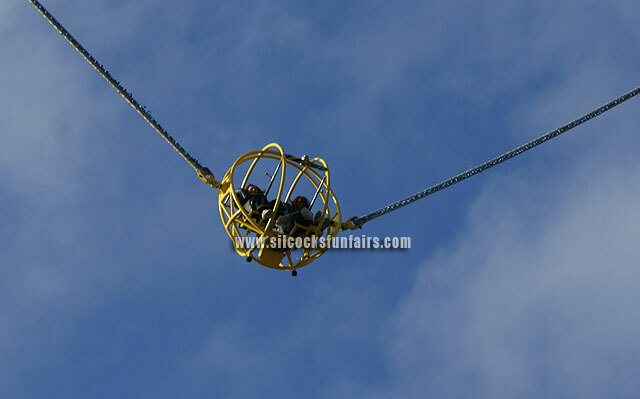 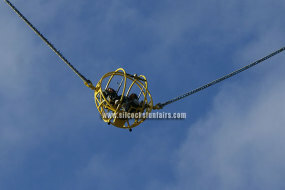 Our clients appreciate the professional service offered from one of the biggest names in the business, and that’s why they choose to contract Silcock’s for their events.